It was mid-afternoon and the athletes of the Magic City Olympians had just taken the court minutes after wolfing down their brown-bag lunches. 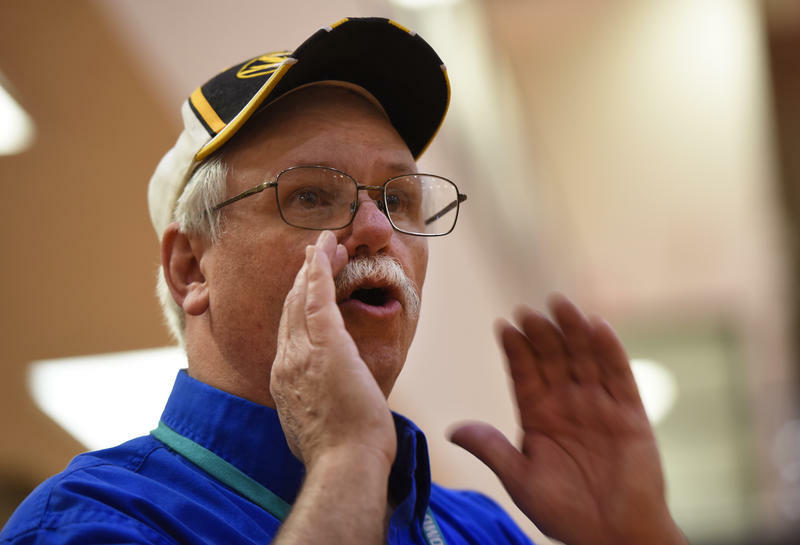 Coach Jim Thornton stood on the sidelines, shouting tips to his athletes during their first game of the state-level Special Olympics competition. Many of the athletes spent the morning bowling at Fort Leonard Wood, and the exhaustion was starting to show on their faces.